Let Us Get You Feeling Better. Call Us! 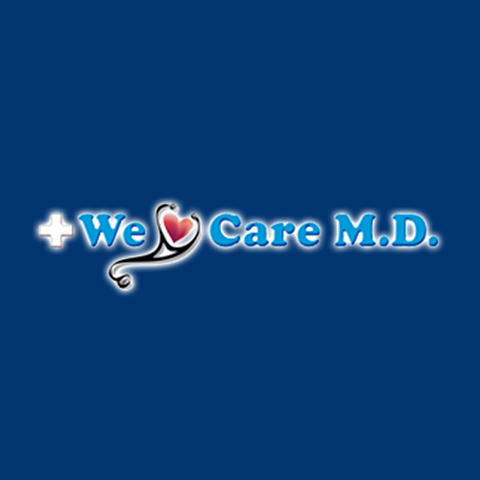 At our primary care clinic, providing you and your family with quality, personalized care is our top priority. Our full-service medical office combines the latest in medical care and services without losing the compassion we have for our patients and their loved ones. Our physicians focus in on your health, whether you are looking for preventative care, disease management or a solution to your illness. At our family medical practice, providing you and your loved ones with quality care that doesn't compromise your dignity and respect allows us to get to the root of the problem without you sacrificing your personal beliefs. Give us a call today and see how we can help you on the path to better health! Currently there are no reviews for ' We Care M.D. '.